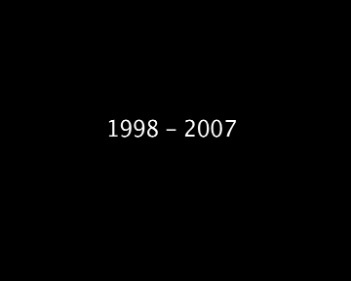 This video deals with physiological cycles of the human body. 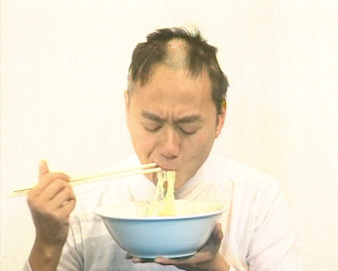 I use the tension between eating noodles and growing hair to play with these cycles. 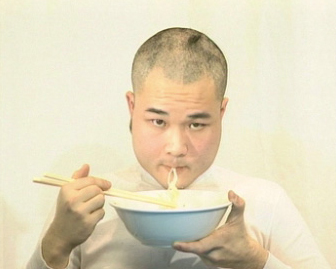 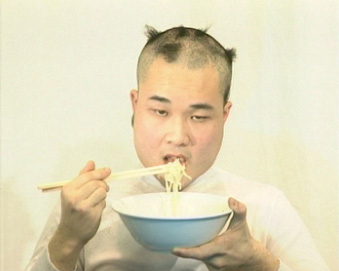 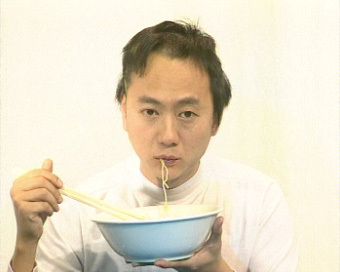 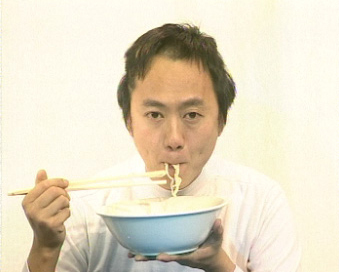 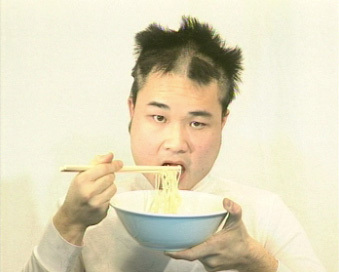 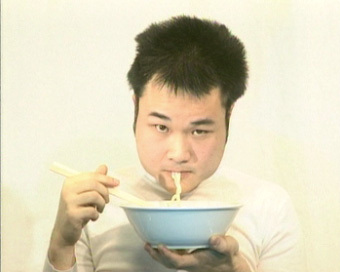 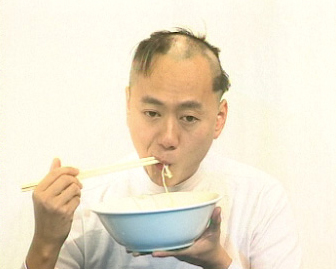 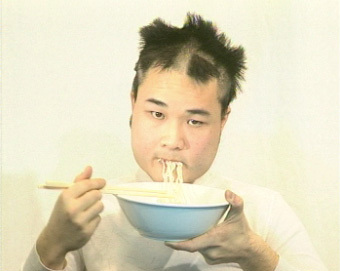 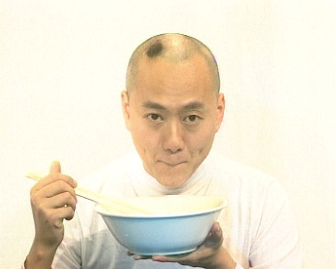 As 2 models eat their noodles, their hair seems to be growing or shriveling away. 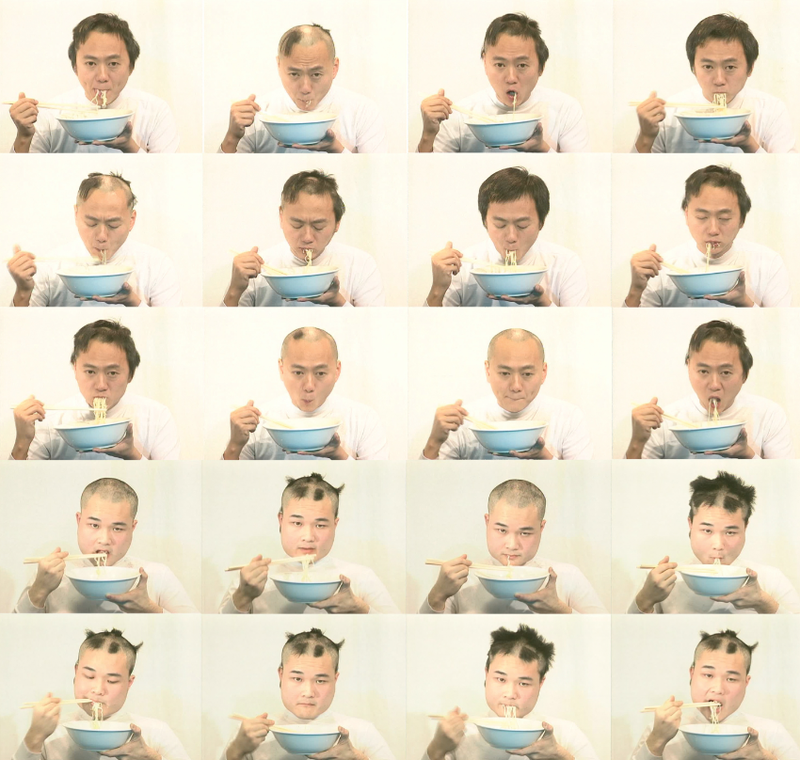 The play between the processes of lengthening and shortening is repetitive. 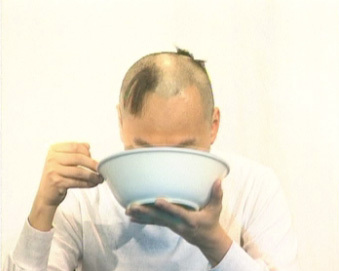 The scenes seem to loop endlessly but each time the order and duration of (the hair’s) lengthening and shortening is different.